Chios is a Greek island, mostly known for its mastic. Chios island is also claimed to be the birthplace of Homer. Walk among the narrow streets, where you can enjoy the beauty of the island. Kampos: the traditional settlement of Kampos is under the protection of the Ministry of Culture and Tourism. Nea Moni in Chios: there lies the most important religious site of the island and one of the most important Byzantine monuments in Greece. Anavatos: “the Mystras of the Aegean Sea”, with the unique architecture and the traditional village Avgogyma with the plane trees. The medieval mastic villages: In the south part of the island of Chios, where is the only place in the world where mastic grows. 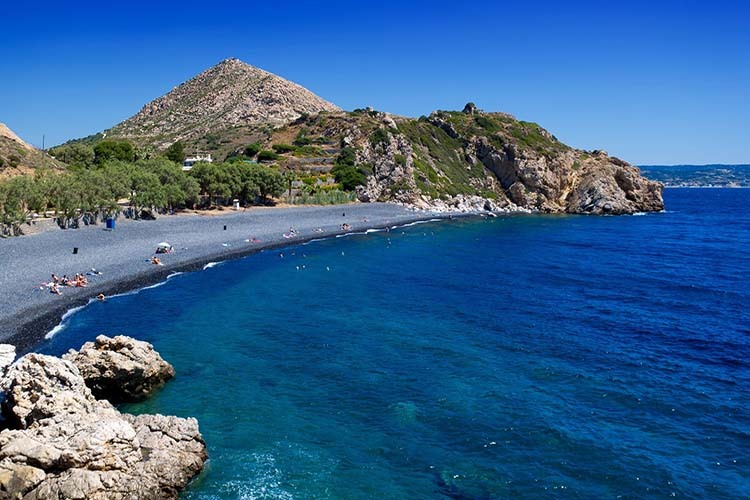 Don’t forget to visit beautifull beaches in Chios. Swim at wonderfull beaches and do some some water sports. Bella Vista and Afanis Naftis are ideal for wind surfing. Enjoy yourselfs in Limnia and Managros, where there are many beach bars in which plenty of partys are often held. There are a lot of hotels and rooms to let in Chios for your accommodation in this place. Visit our site where you can make your reservation, if you find out the perfect accommodation choice for you and your company. The online booking system of our travel agency, is the perfect tool for you to plan your vacations, with only a click. If you want to visit beautifull island of Chios, you must immidiately book your ferrytickets to and from Chios. There are a lot of activities in Chios, which are waiting for you. Book now your activities even before you step your feet in Chios.